History doesn’t repeat itself, but it often rhymes – or so goes the saying. It is a common saying in financial services that for investments, past performance is no guide to the future. There is a lot of truth to this, especially when it comes to the performance of investment managers over shorter time frames. Yet, there really is no way to understand how different investments perform without looking at how they have behaved in the past. 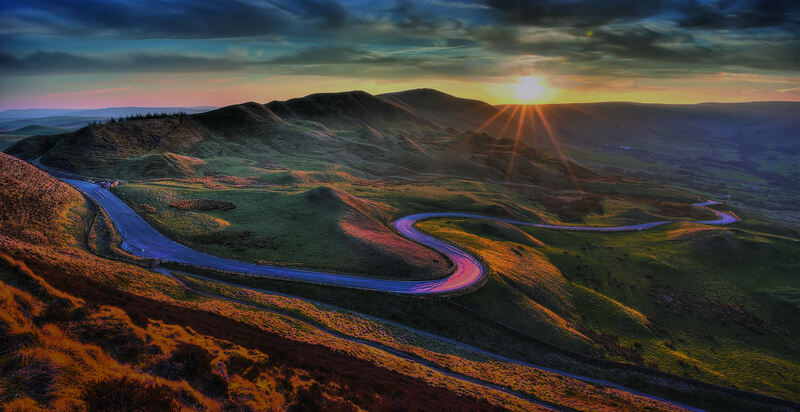 Looking at the performance of asset classes over a very long-time horizon and under a wide range of market conditions provides a colourful perspective on how they might fare in the future. 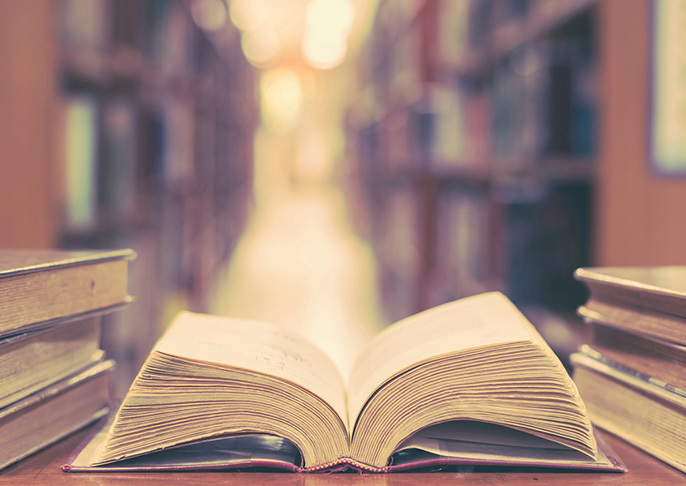 To this end, three British professors at the London Business School – Professors Elroy Dimson, Paul Marsh and Mike Staunton – have compiled extensive data on different asset types in 26 different countries going as far back as 1900. That gives us 119 years of data on major investment types – shares, bonds, cash as well as inflation. While this insight doesn’t help us predict future returns with any degree of accuracy, it does provide a view of behaviour under a very wide range of market conditions, from the best of times to the worst. As well as being important for financial planning purposes, making assumptions for future gains, it is especially helpful with setting expectations and calibrating our plans, particularly when we are stress testing how a financial plan might fare under severe market conditions. According to their latest publication, the average inflation-adjusted equity return exceeds cash and bonds in each of the 26 markets examined over the 119-year period. After adjusting for inflation, the average return in each of the 26 markets is positive. Of course, this research doesn’t consider the impact of charges and taxes, which invariably reduce investment returns. However, one cannot invest without some implication to both tax and fees. Between 1900 and 2018, the average real equity return was positive in every country (typically between 3% to 6% per year). 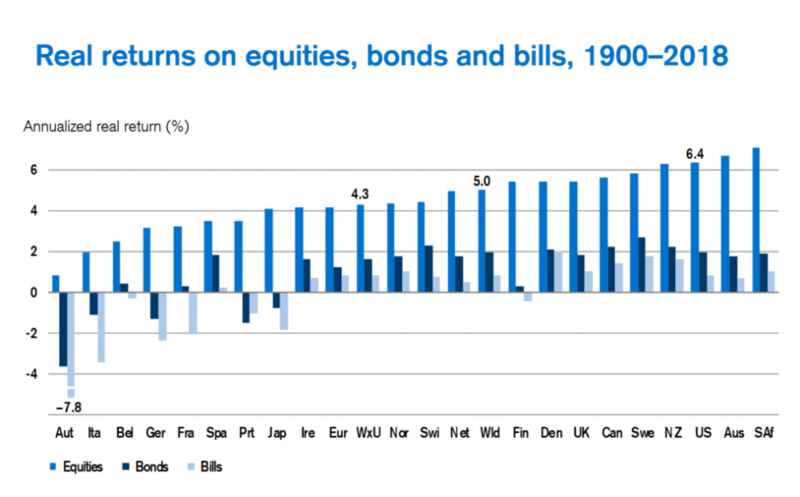 This is not to say that returns were positive every single year and of course, none of us have an investment horizon of 119 years. Yet the underlying message is that investors in equities tend to be rewarded for the risk they take. 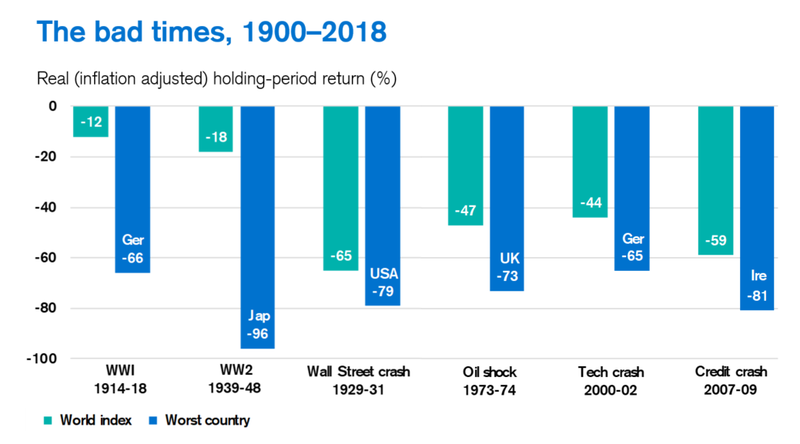 That is not to say however that the impressive performance does not come hand-in-hand with periods of severely negative returns, particularly during wars and economic crises. The table below shows the inflation-adjusted decline in the stock markets during periods of extreme stress. However, these declines were typically temporary, and the markets recovered after a few years. And as expressed above, this is exactly what investors demand: additional return for the risk they take.